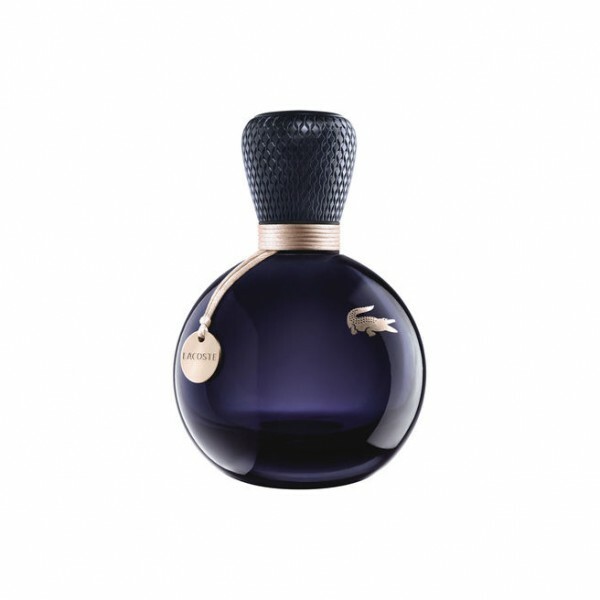 EAU DE LACOSTE SENSUELLE has become darker and the original sweetness of fruits has been replaced with an appealing gourmand touch of nougatine. The fragrance accentuates an elegant but casual appearance, with a soft twist that is reminiscent of a joyful evening. 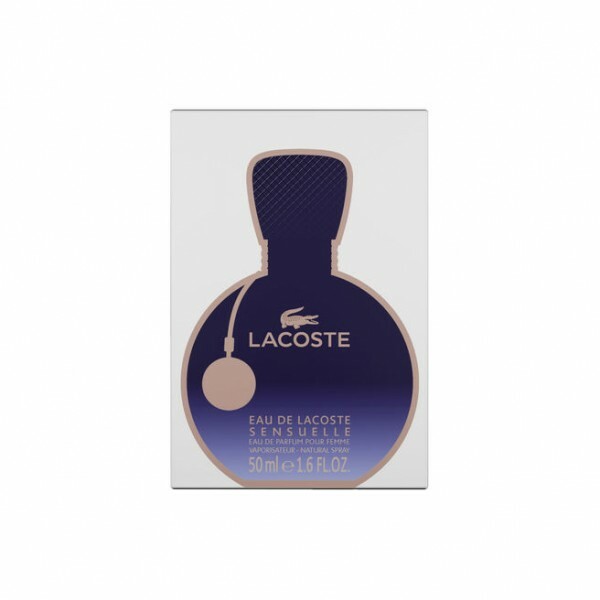 Beginning with the refreshment given by an evening breeze, the fragrance opens with sparkling, vibrant pink pepper and contrasting tart blackcurrant. 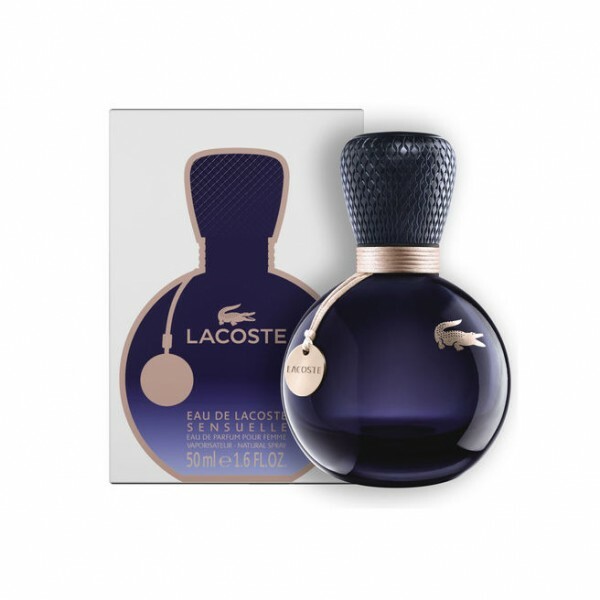 As the sun begins to set, EAU DE LACOSTE SENSUELLE evolves and the atmosphere changes: the clean elegance of Turkish rose combines with the delicate essence of sweet pea and the new and unique floralcy of Gladiolus Inflexus. After sunset, the intensity of the evening and all that it has to offer is felt. The soft sensuality of nougatine blends with the rich comfort of amber to provide the perfect fragrance for to set the stage for the night ahead.